Greek shot stopper Gennadios Xenodochov has signed as short-term cover. 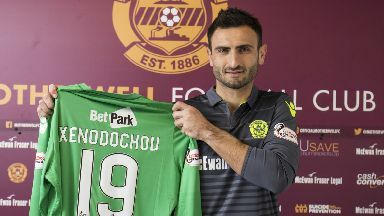 Motherwell have signed Greek goalkeeper Gennadios Xenodochov on a one-month deal. The shot stopper, who once scored a 96th minute equaliser in a Greek league match, comes in on a short-term deal while club number one, Trevor Carson is sidelined with a shoulder injury. The move comes after Motherwell were unable to name a substitute goalkeeper last weekend for their 1-0 defeat to Hearts. Manager Stephen Robinson voiced his anger at the 'ridiculous' SPFL rule which stopped him recalling youth keeper Peter Morrison who is on loan at Clyde. Despite being born in Georgia, Xenodochov has played his entire career in Greece and represented his nation at youth level. He joins Motherwell as a free agent after ending his spell at Superleague side Larissa in the summer. The 29-year-old became an internet sensation in 2015 when he dramatically headed home an equaliser for them deep into stoppage time in a league match against Panachaiki. Speaking to Motherwell's club media, Xenodochov said: "I feel good. When the team called me I didn't think about anything. 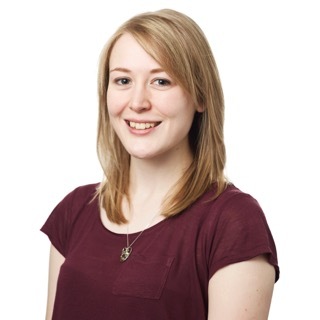 "I said yes straight away, got on the plane and got here to help." He goes straight into the Motherwell squad for the trip to Rugby Park on Saturday and is available for selection against Kilmarnock.